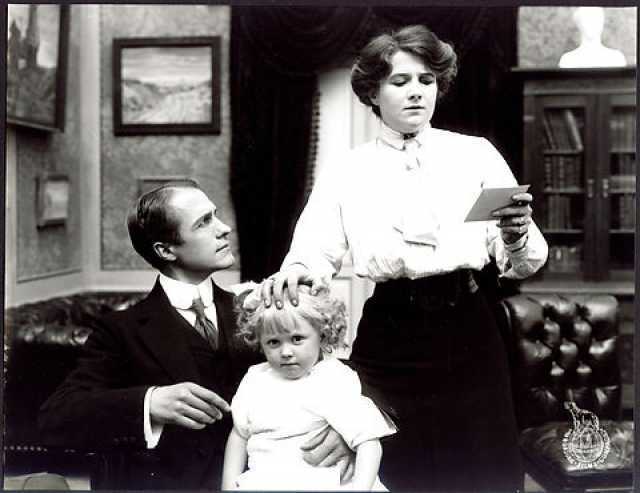 Naar kærligheden dør is a motion picture produced in the year 1912 as a Danmark production. The Film was directed by N. N., with Thorkild Roose, Else Frölich, Poul Reumert, Lily Frederiksen, Agnes Andersen, in the leading parts. We have currently no synopsis of this picture on file; There are no reviews of Naar kærligheden dør available.